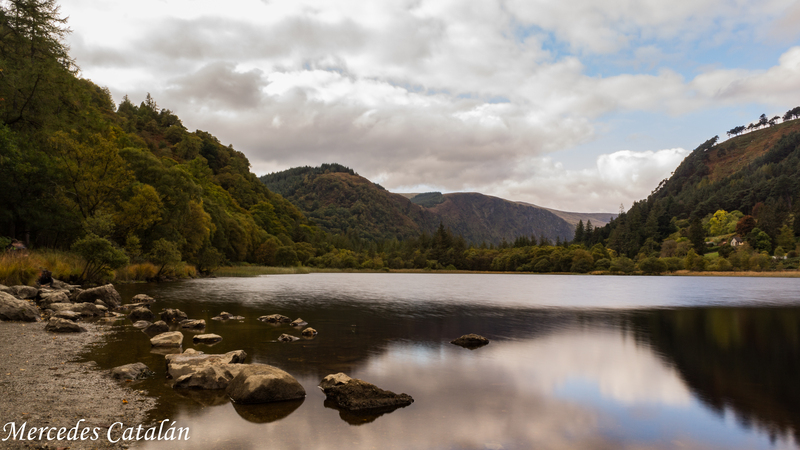 It took me some time to discover this magical location in the mountains of Wicklow, but now it’s one of my favourite places in Ireland. 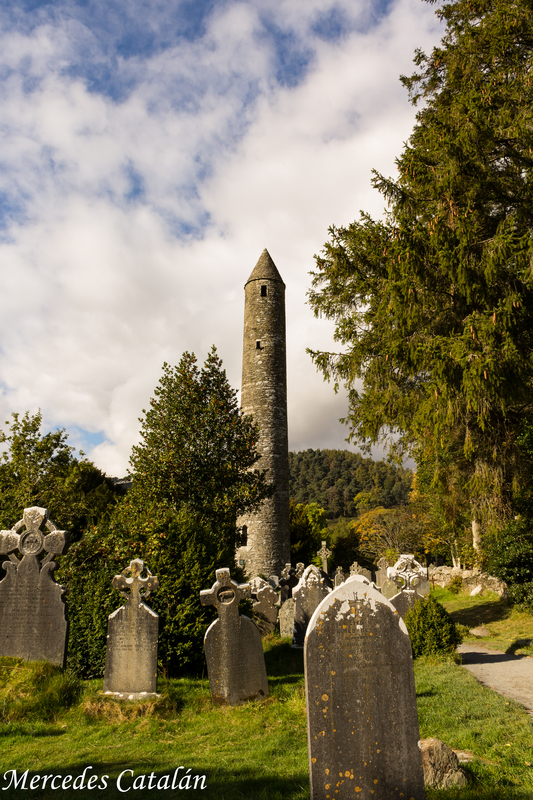 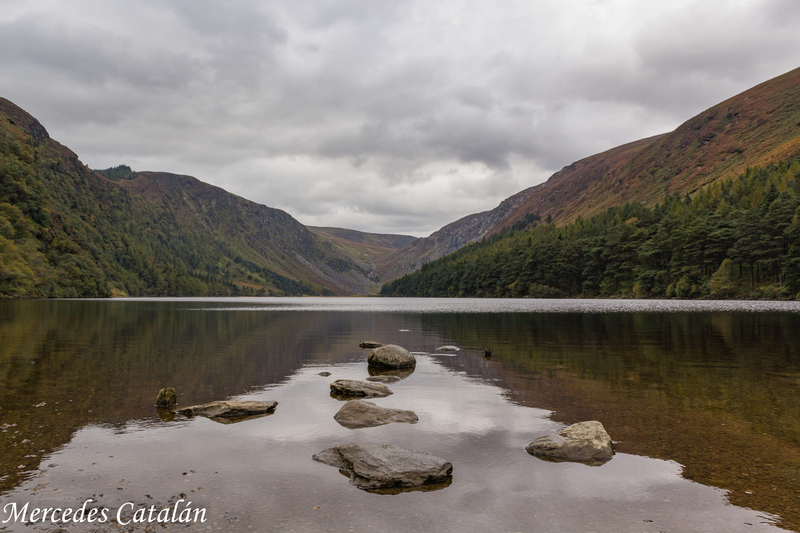 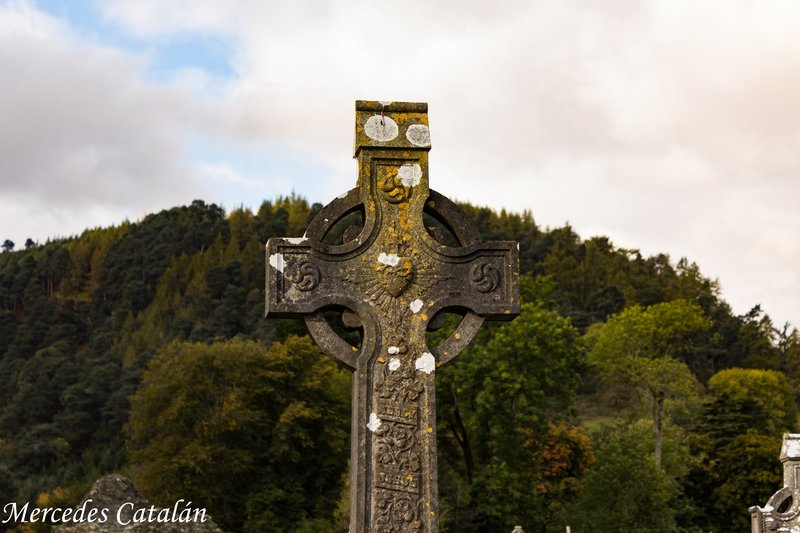 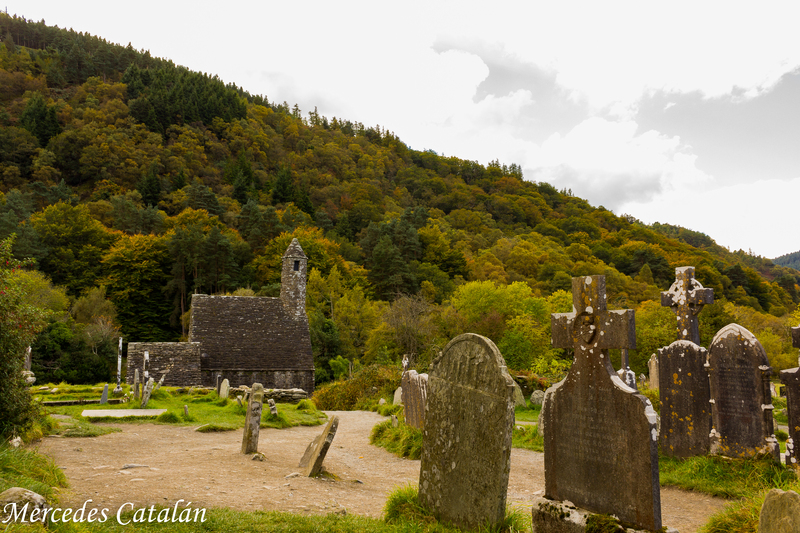 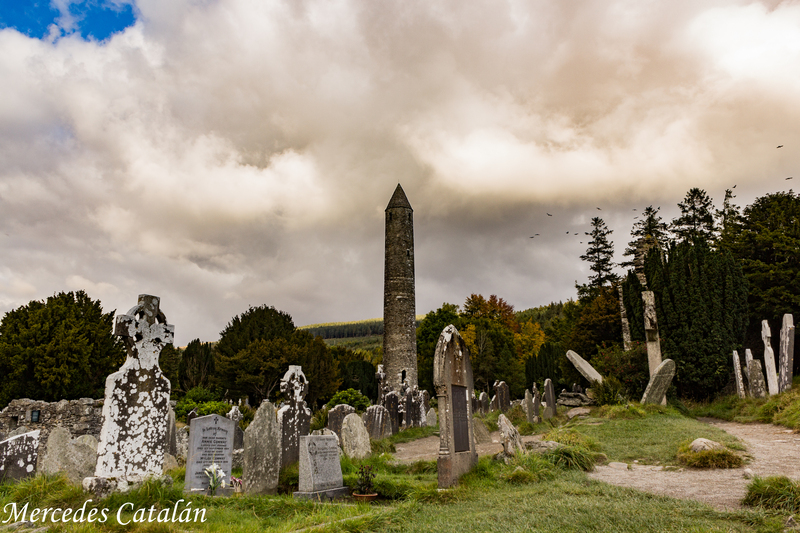 Glendalough (which means the “Valley of the Two Lakes”) is one of the most beautiful spots in Ireland. 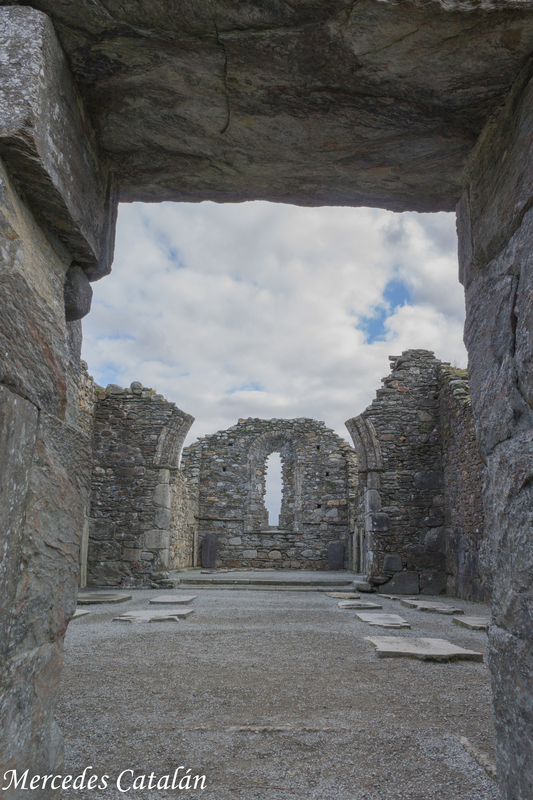 The ruins of a monastic settlement from the 6 century, the two dark glacier lakes and the surrounding forest create an incredible atmosphere of solitude, peacefulness and mysticism. 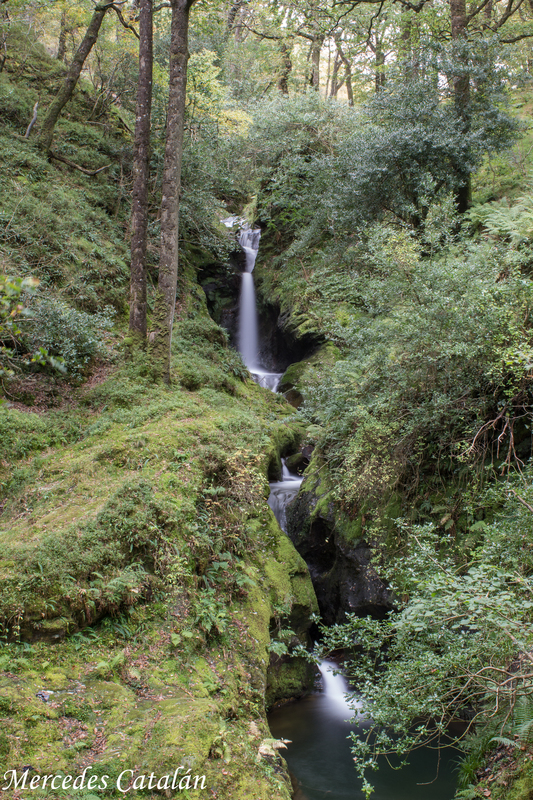 The autumnal light and colours and the sound of the water running and the wildlife (you can hear the wild deers rutting at this time of the year) make the feeling even more magical.